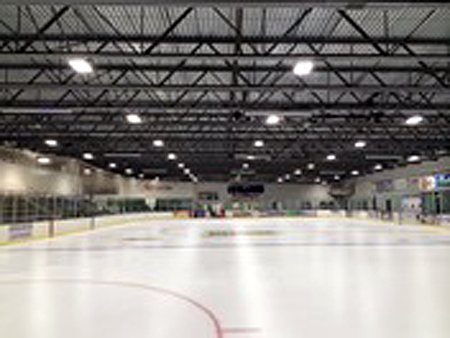 Lighting Retrofit Project: we converted all the lighting inside the ice rink from 400 watt metal halide, to new LED lighting. 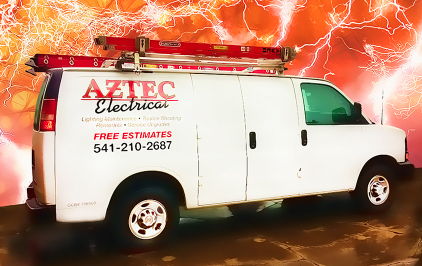 This business earned a rebate and ROI is less than two years. Click here to see more images and info.